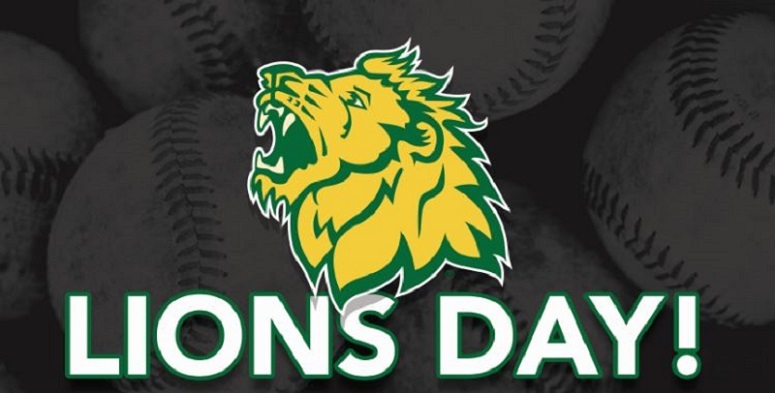 Fans of the Lions at Missouri Southern are invited to Lions Day from 4 to 6 p.m. Monday, April 10, at the Walmart Supercenter, 1212 S. Madison St., Webb City. Members of the baseball and softball teams will be on hand to sign autographs, and mascot Roary Lion will also be in attendance. Free team posters and photos of Roary will be available, as well as MSSU merchandise. There will also be a live remote by ESPN’s Sports Edge, on 1560 AM.